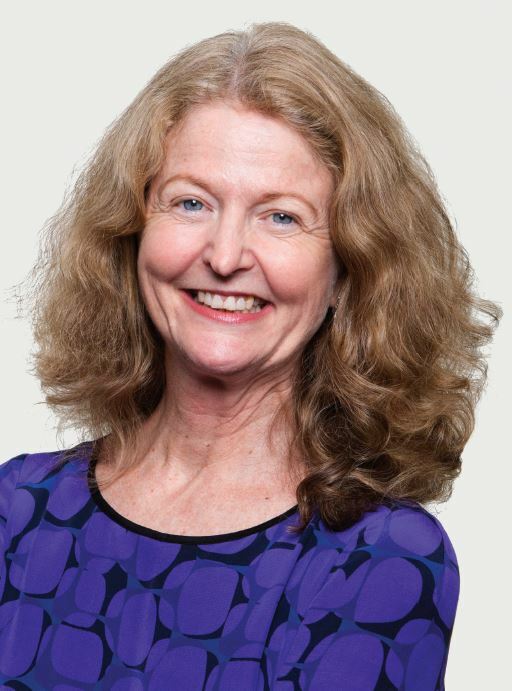 With the debate underway as to whether charities and Not for Profit organisations should merge, good governance must remain a priority, regardless of which way a board decision on this issue goes, writes Judith Fox from the Governance Institute of Australia. As is the case in every organisation, the fiduciary duty of directors is to act in the best interests of the entity, but when the interests of a director are in competition with the interests of the organisation, that’s when it becomes risky governance territory. Charities and Not for Profits are very often staffed and governed by those who act, at least in part, from a dedication to a cause, and that dedication must not cloud a director’s judgment about what constitutes the best interests of the organisation. While the most obvious conflict of interest is financial benefit, the harder conflicts of interest to identify can be non-financial. Loyalty is a good example, where a representative director owing a primary duty elsewhere may have difficulty in acting in the best interests of the charity if they think it is detrimental to the interests of the body they represent. Many funders, statutory authorities and charities nominate members of staff or other representatives to sit on the board of a charity. Funds want to monitor the expenditure of a grant or contract and identify future need and gain insight into community needs. When members are nominated to a Board, it facilitates a useful flow of information between the board and the membership. But such directors may feel a stronger loyalty to their nominating body or constituency than to the charity of which they are a Board member. Equally, conflicts of loyalty can arise because of the dedication to a cause. For example, a director may have joined the Board because they have a disabled child and are passionate about ensuring they receive services, but it may be that it is in the best interests of the charity to no longer provide a particular service. The decision will affect that director’s child. Their natural loyalty to their child will be in conflict with their fiduciary duty to the charity. Mergers are a key area where conflicts of interest can arise. Directors may find it difficult to work towards a merger, even though it is in the best interests of the organisation, because of a range of conflicts. For example, they may have been a founding member of the NFP which was set up to facilitate the education of a particular membership, and they don’t want to see that membership join with another. Worse, they may be worried they will lose a Board seat – that is self-interest trumping the best interests of the organisation. Or a director’s loyalty to a spouse or child who may be employed by the charity or NFP and may lose a job if the merger proceeds can come into the spotlight. Or it could be as simple as a director who set up a charity because they lost a loved person to cancer, and the idea of merging with another cancer charity which will result in the loss of their loved one’s name as the charity’s identity feels like a second loss. Where a director is known to have an interest in a decision, the remaining directors may make a decision in the best interests of their fellow director regardless of whether it is in the best interests of the NFP or charity or, conversely, vote against it, even though it may be the best course of action for the organisation. Instilling good governance can be challenging in such circumstances. But the cost of not managing these conflicts are far-reaching. They can damage effective decision making, undermine the functioning of the governing body or the organisation itself, breach legal requirements, attract adverse publicity and damage the work and reputation of the charity, and see decisions legally challenged. Irrespective of the outcome of merger discussions, the one thing all directors should be united on if a merger seems on the cards is that good governance in the sector must remain a priority. 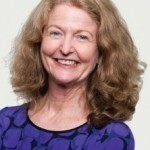 About the author: Judith Fox is National Director Policy and Publishing at the Governance Institute of Australia, and a vocal advocate for good governance in the Not for Profit sector. She has held this position since 2003. Fox was selected as one of the 2014 100 Women of Influence for her contribution to public policy in governance.